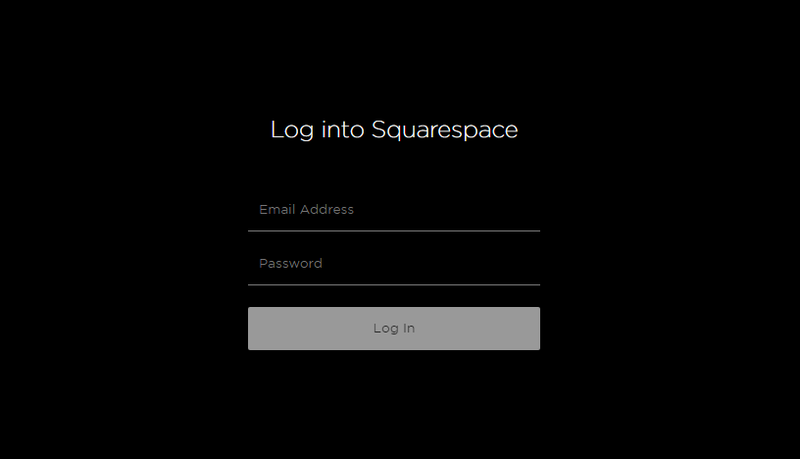 Use this integration to place an Acquire Software on your Squarespace website. In the Home Menu > Settings > Advanced, and then click Code Injection. Add valid scripts into the appropriate Code Injection fields. Enter Your widget code in the header to integration with us.